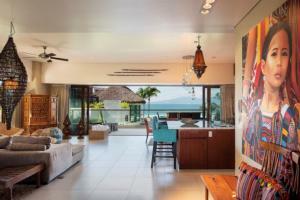 Nuevo Vallarta is the newest addition to the Riviera Nayarit and a result of the expansion north from Puerto Vallarta. 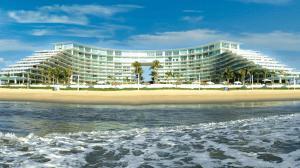 Its long stretch of golden beach is home to the second largest number of hotels in Mexico along with prime real estate developments with all the modern amenities. The first class infrasture offers impeccable roads lined with trees, vast golf courses, luxury condos, world class restaurants, sophisticated spas, and two state-of-the-art marinas. 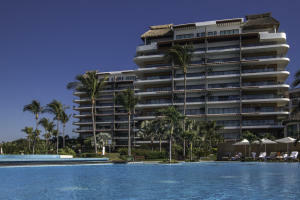 With twenty-four hour security protecting the various gates, Nuevo Vallarta is one of the safest places in the country. 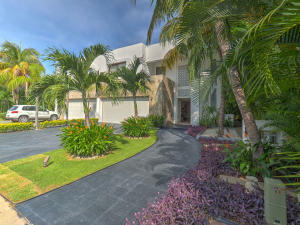 This clean and quiet beach destination allows for a lifestyle of comfort and class.